More long term studies are being published on the effects of opioids in the United States. As researchers are able to obtain a broader scope of the damage, the data is revealing more about what could help combat the opioid crisis. For instance, a new report shows that women are being admitted into emergency rooms across the country at a higher rate than ever before. 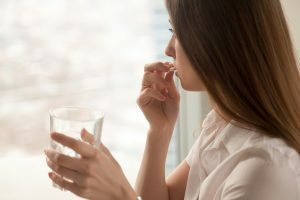 The study looked at hospitalizations throughout the United States over the last ten years and found that the rate of women going to the ER for opioid-related problems rose 75%, while men rose at a rate of 55% during the same time. “As the report makes clear, over the past decade, opioid abuse has affected both sexes and all age groups. The crisis, however, looks different in different places,” said Gopal Khanna from the Agency for Healthcare Research and Quality (AHRQ). The report also included the states that had the highest incidents of opioid-related ER visits in the ten-year period. West Virginia, Maryland and Massachusetts had the highest rates of female hospitalizations, while the District of Columbia, New York and Maryland had the highest rates for males. Additionally, it was noted that some states, like California, had a high rate of elderly being admitted for opioid-related issues. Overall, the age range with the highest number of admissions throughout the country were adults 25 – 44. The information presented really showed that there isn’t an adult population in the country that isn’t being affected by the opioid crisis. This means that we can’t just focus on the typical drug-using population of younger adult males, but instead widen our treatment, intervention and prevention efforts for all ages and genders. 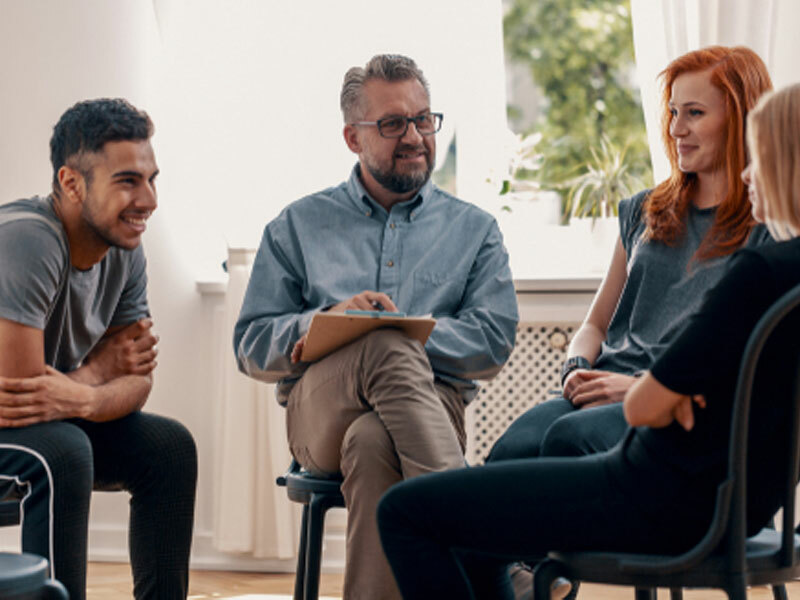 If you have a loved one in need of a drug intervention for opioid use, contact us today for more information about successful methods and treatments.